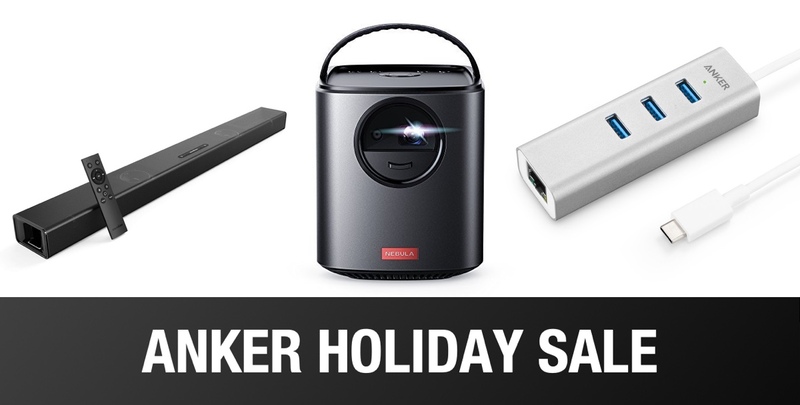 For your consideration, in conjunction with Anker, we’re delighted to bring you a selection of wonderful deals on some excellent hardware. All of the deals are designed to instantly save you money on accessories and technology that you’ve been wanting in your life. The first thing you will notice from looking at the deals below is that there is a lot of hardware that is definitely going to appeal. Anker is offering sound-based gadgets such as the SoundCore Infini. Projection and media kit with the Nebula Mars range, and even extremely useful connection kits via premium 5-in-1 USB hubs. With these deals, regardless of who you are buying for there, there is something for everyone. So, there you have it, a list of wonderful, price-busting, and highly appealing deals for you to sink your teeth into. Make sure you get those purchases in before the festive period is over.